Theres no doubt about smartwatches are the new trend of fashion nowadays. 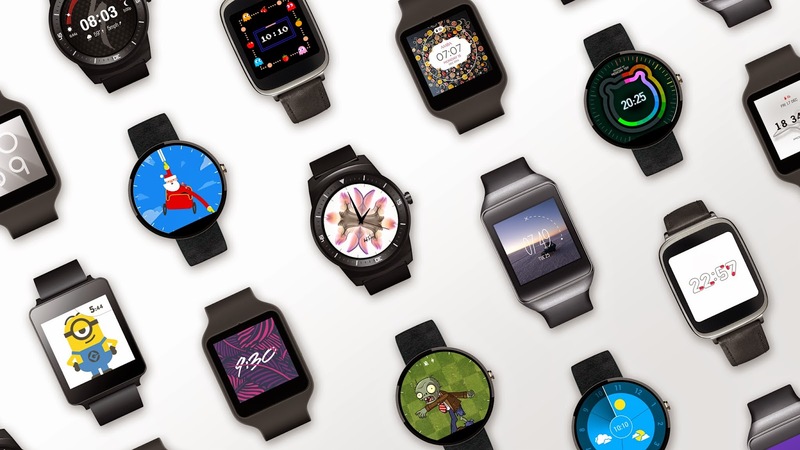 Whether you feel smartwatches are great or dull, theyre are definitely growing and are here to stay for the foreseeable future. The kicker nows that the smartphone keeps far more information compared to a pocket watch ever did, yet all of which remains locked into your pocket. The idea behind smartwatches is not to make calls with and speak into, just like Inspector Gadget, but rather they offer a fast and simple way to check what notifications are on your smartphone, so that you can make a decision whether it is worth delving into your pocket or searching around your bag to fetch your smartphone or not. Description: s79 is not only a watch, moreover is an intelligent device.It supports smartphones for calling through Bluetooth and comes with a sim card slot.It has a 240*240px 1.54-inch touchscreen and comes with a built-in camera.It also includes telephony features for instance phonebook, call logs Bluetooth. Description: The ZGPAX S29 Support SIM card, you can use it as a mobile phone, additionally you can connect it with Android phone.ZGPAX S29 GSM Smart Watch Phone comes with 1.54 inch Touch Screen and some extra features such as Bluetooth, Camera, MP3, FM. Description: The Zeblaze smart watch comes with 8.8mm ultrathin case and premium leather band.It is compatible with both Android and iOS system, it features a 1.54inch TFT screen and has a 250mAh battery which is said to provide standby time as much as 72hrs.It has some great features such as Sleep monitor, Pedometer, Sedentary reminder. Description: The GV18 smart watch has a 240*240px 1.54-inch TFT touchscreen and has a built-in 0.3MP camera.It comes with a sim card slot which you can use for telephony purpose.It also comes with music player, video player and a web browser preinstall.It also supports NFC. Description: The LG118 smart watch is available in five different colours and designs, It comes with some health-related features to monitor your sleep and health.The product weight around 60g and has a 1.54-inch TFT screen, It has 64mb of ram and supports SD card up to 32GB and has a 550mAh battery, Additionally it also comes with anti-theft feature to protect your watch from thieves. These are some of the best cheap smartwatches you can get under $40 though therere lots of other deals running head to GearBests August Promotion to find out some crazy deals.